The next movie I worked on airs this Saturday, July 28 at 9/8c. 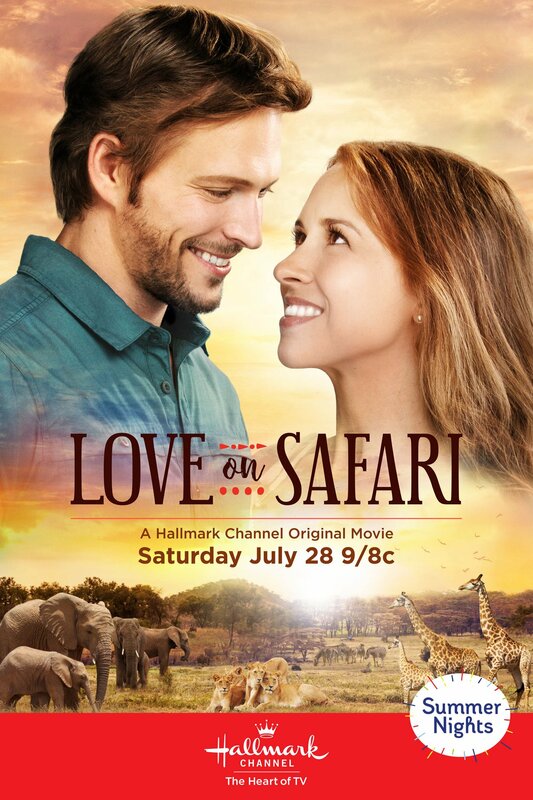 It’s called Love on Safari and it stars Lacey Chabert, Jon Cor, and Brittany Bristown. It was filmed entirely in South Africa on a big game reserve so it looks gorgeous with the landscape and the animals. It’s a fun story, too… After Kira inherits a wildlife reserve in South Africa, she travels there to meet the no-nonsense head ranger, Tom. When she learns the reserve is in financial jeopardy and she may have to sell it to her uncle’s competitor, Tom urges her to save it by taking her on a safari in hopes that she will fall in love with the land, the animals, and hopefully him. Learn more about the movie, watch videos, and read about the cast on the official site for Love on Safari.